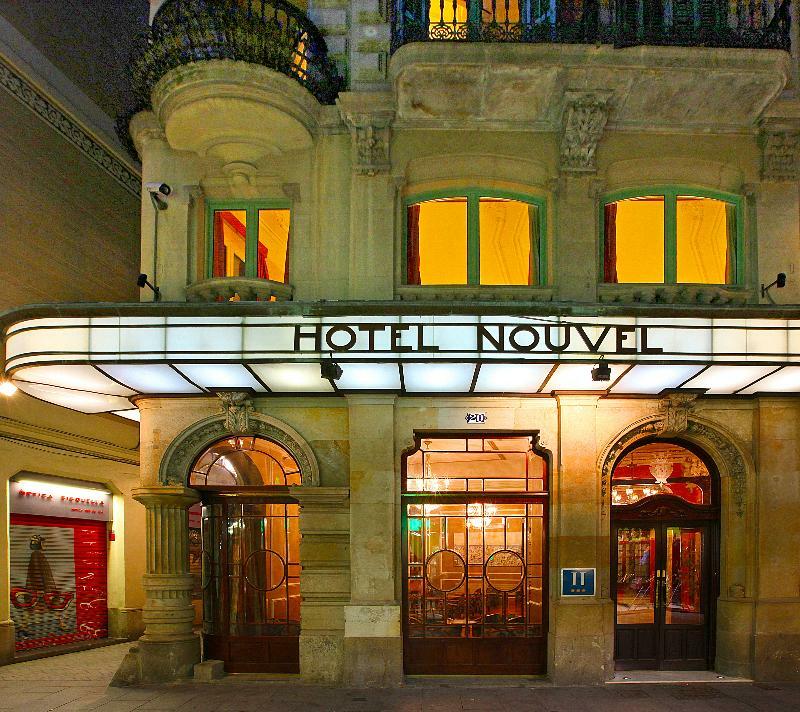 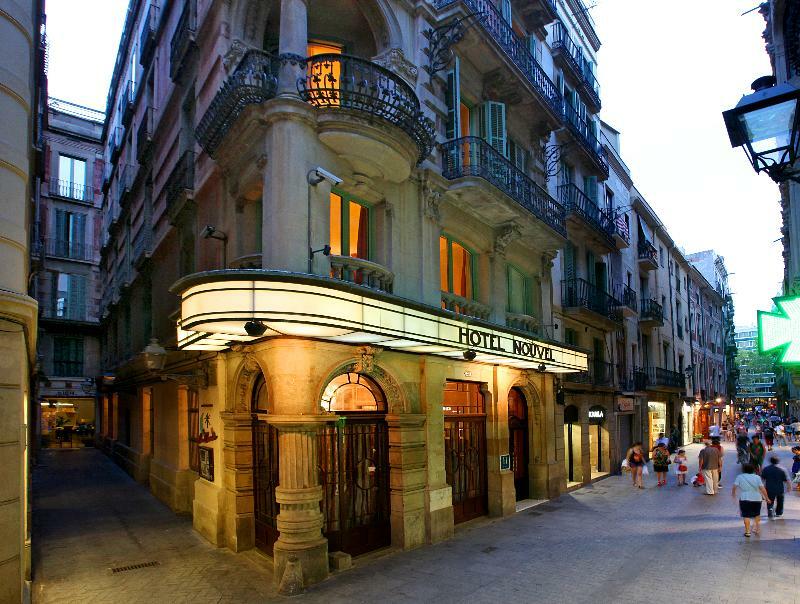 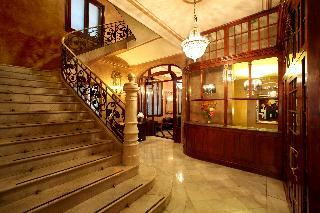 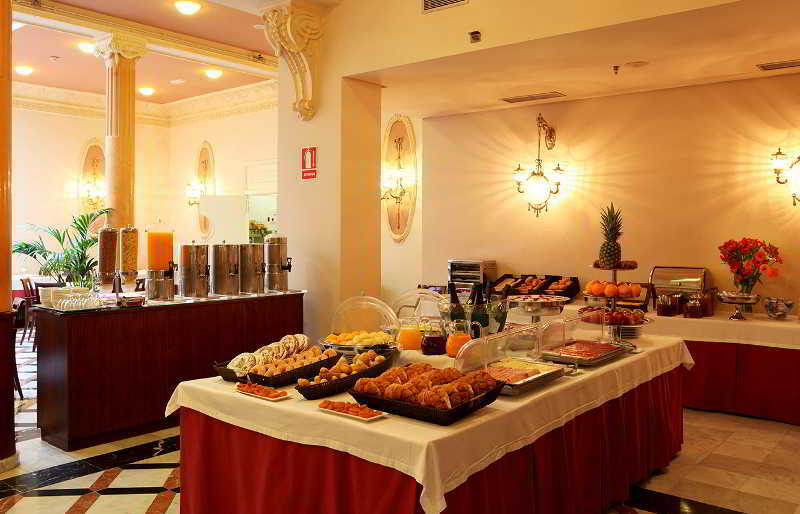 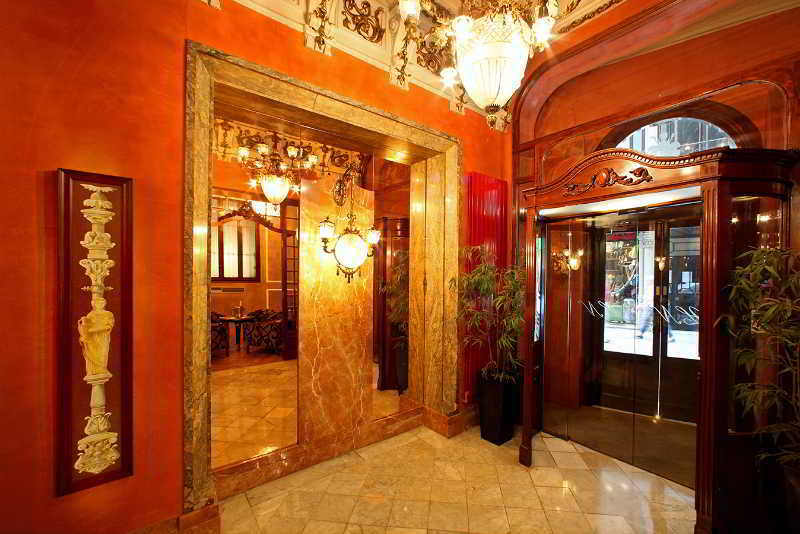 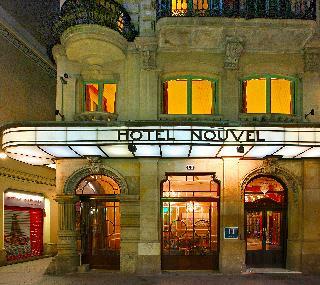 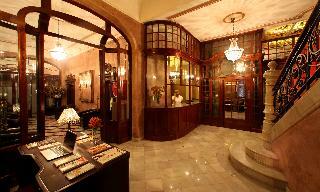 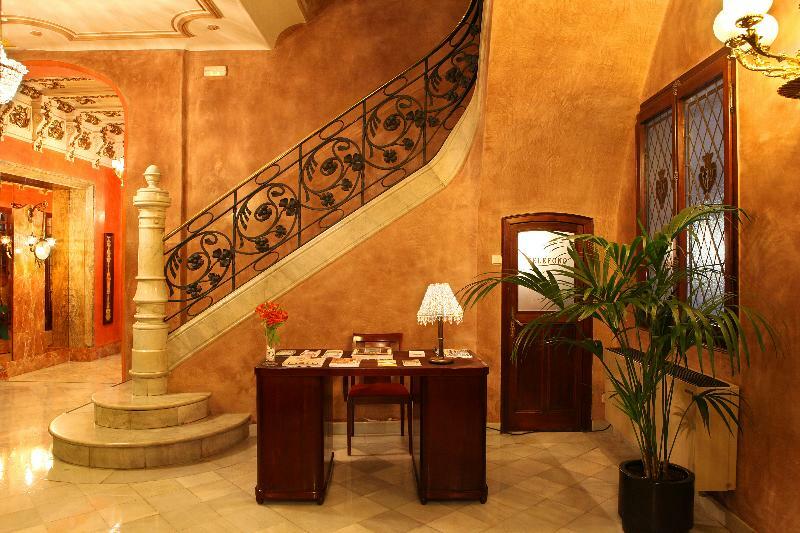 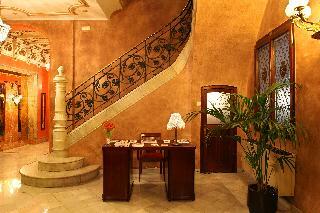 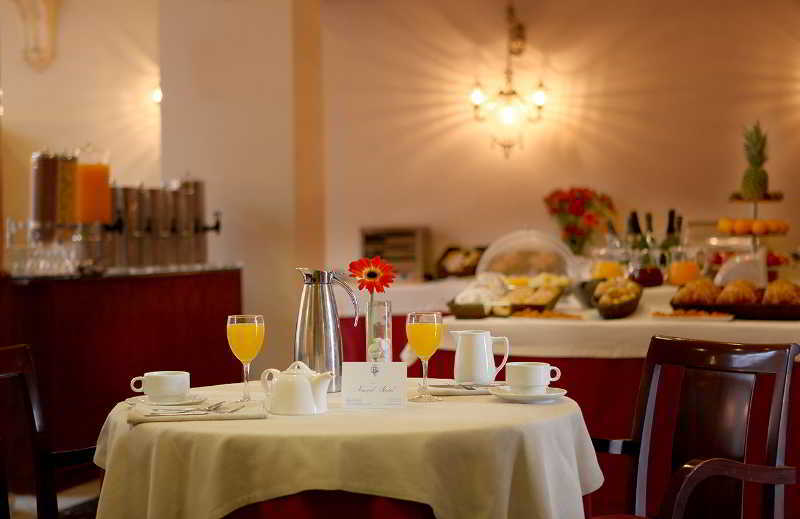 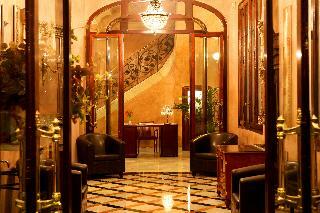 This hotel is situated in the centre of Barcelona, at a pedestrian street, surrounded by monuments and the most famous and exclusive shops in Barcelona. 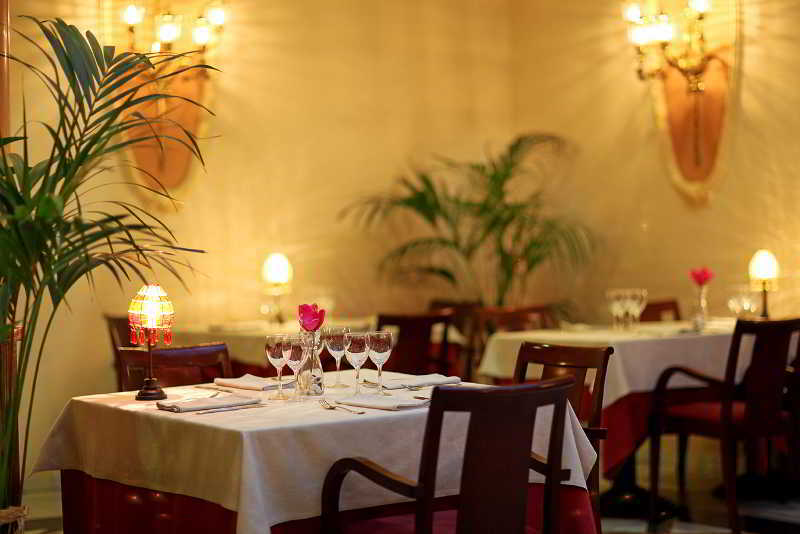 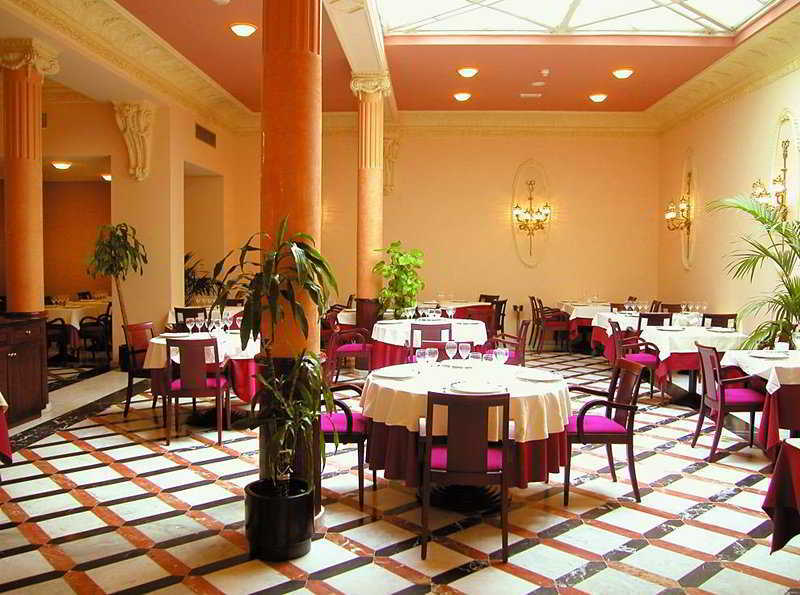 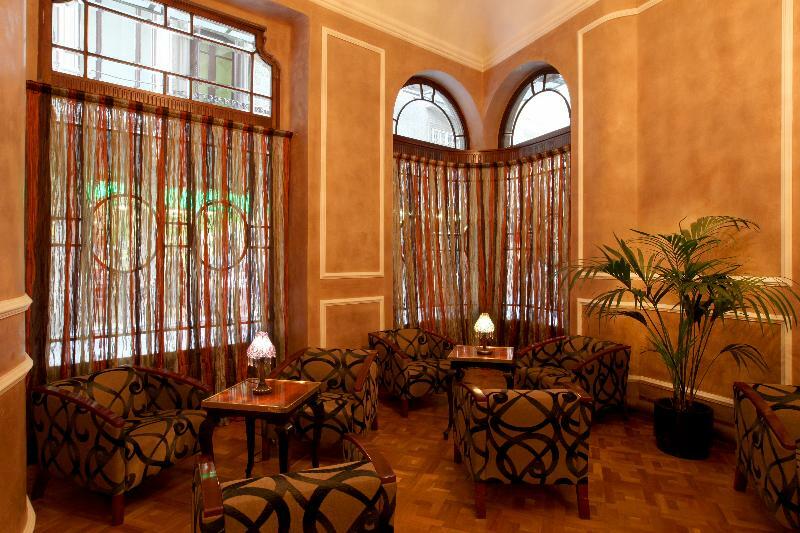 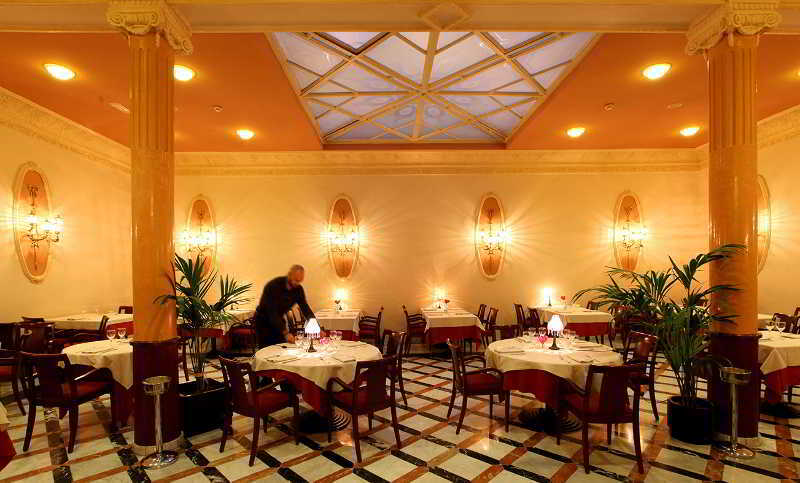 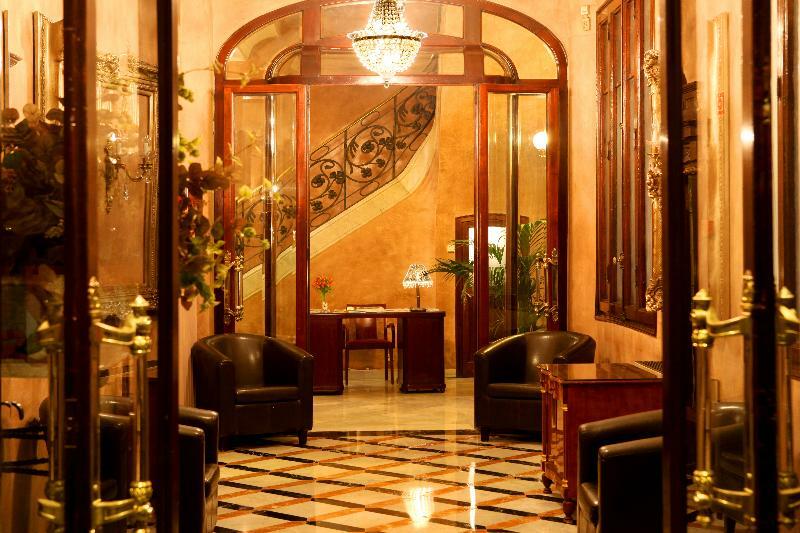 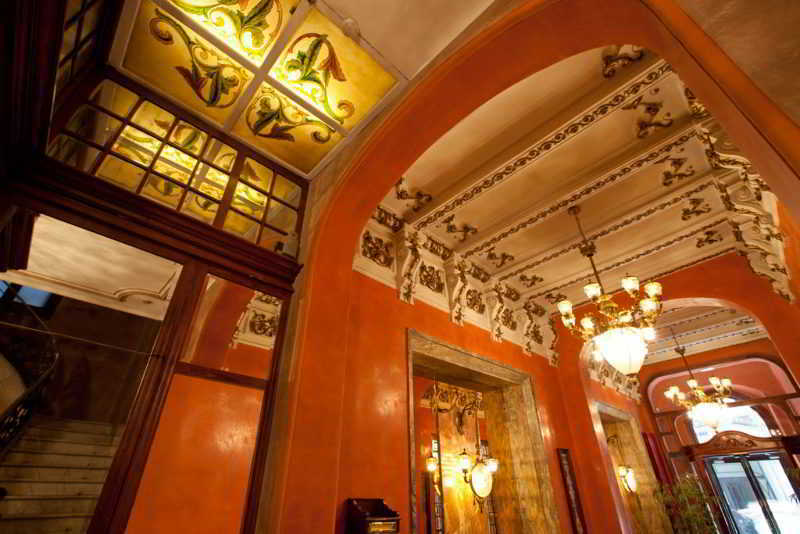 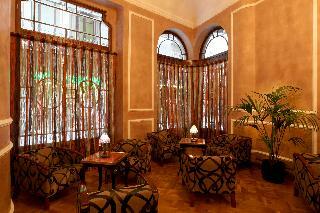 Dating back to the 19th century and converted to a hotel in 1917, this building retains many of its original features such as ornate ceilings, lamps of cast bronze and crystal, marble floors and colour schemes immortalised by Roca-Sastre. 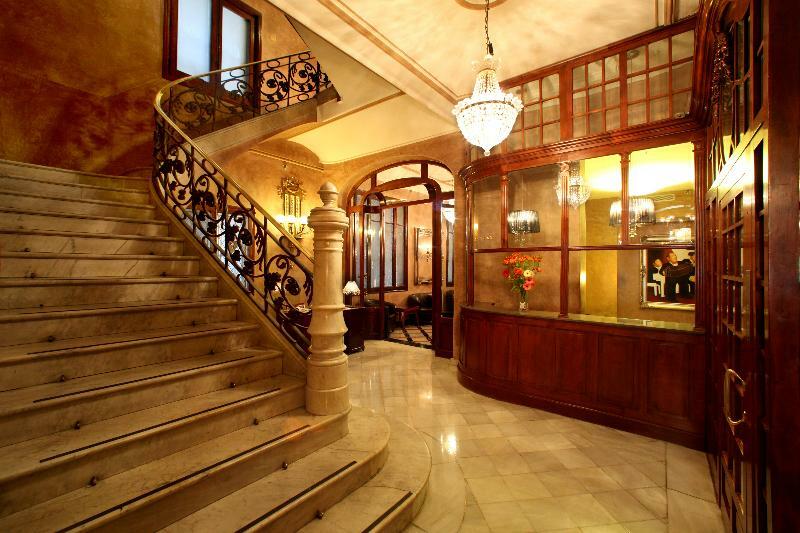 Various shopping facilities, bars and restaurants and public transportation links are within a few minutes' walk from the hotel.